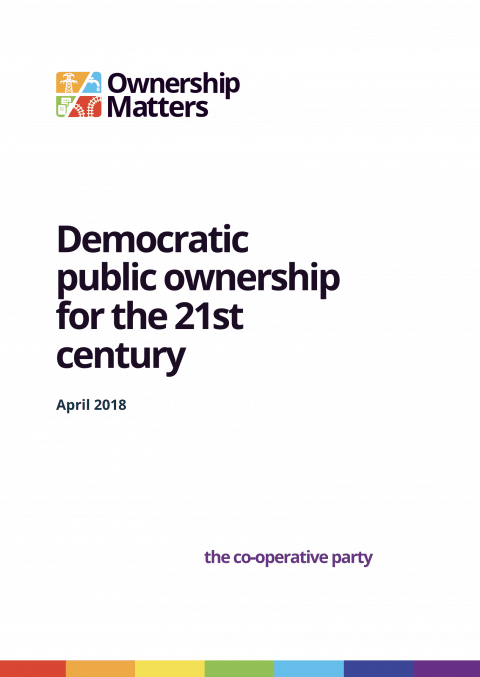 Produced by the Co-operative Party this publication is a practical guide for councillors, local authorities, public-sector institutions and those working in regional economic development to implement community wealth building in every region of the UK. 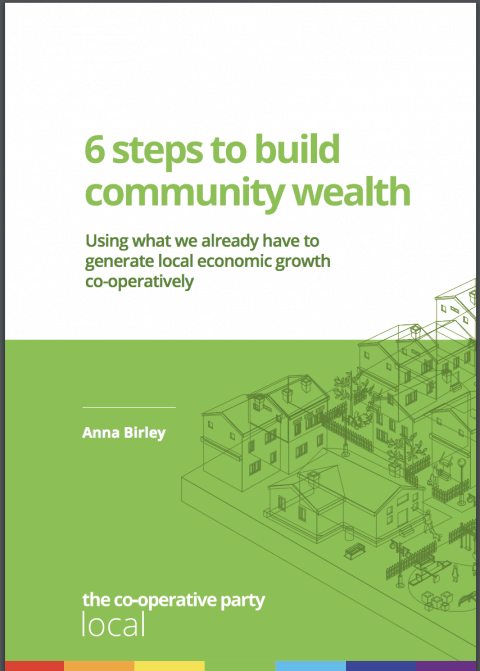 The guide begins with an introduction to community wealth building, and draws on an example of the approach in practice in Preston. Although these steps have value individually, they will be most transformational when implemented together. They are intended as a starting point – every region has its own particular challenges, and local representatives should use this guide to shape their work with partners and experts to develop their own approach.